Online sales for this event will close at 4pm on the 15th September, however, tickets will still be available at the venue from 6pm. 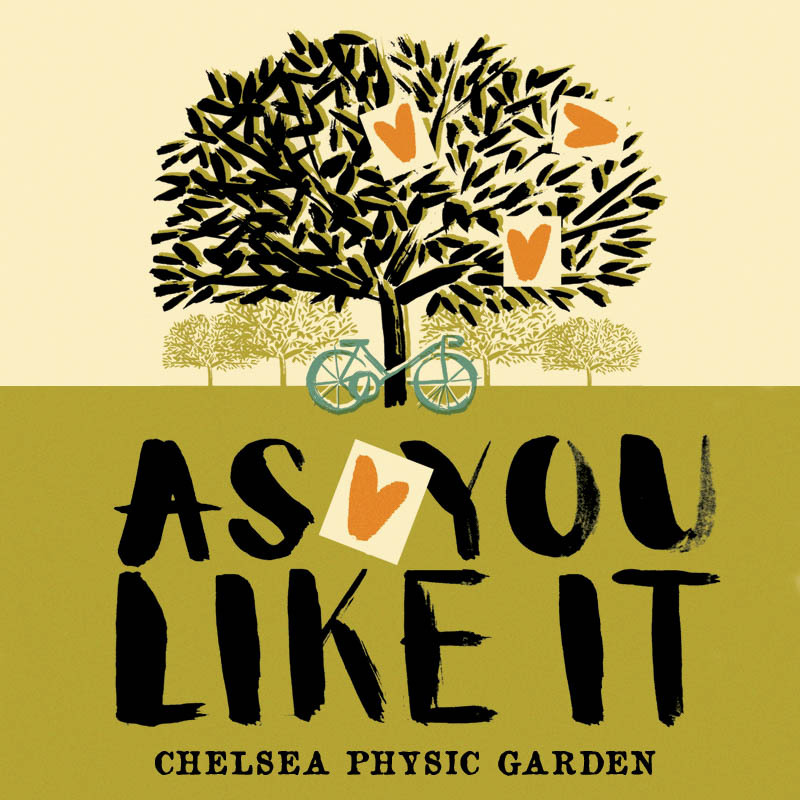 Join the HandleBards’ all-female troupe in the beautiful Chelsea Physic Garden for a bicycle-powered production of Shakespeare’s ‘As You Like It’ like no other. Doors open at 6pm, so why not bring a picnic and come and enjoy the beautiful surroundings before the show? Picnics and blankets and are welcome, and chairs are available to hire at the venue. In case of rain, please don’t bring umbrellas as they block sight-lines for other audience members. Ponchos and raincoats are just as fetching anyway, so please wear these instead!